Myers Tree Services offer a professional tree felling and removal service. 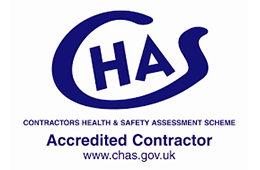 Our qualifications and training mean that you can rest assured our techniques meet the highest standards of arboricultural practice and health and safety. Myers Tree Services are also specialists in tree removal in small and complex spaces, which means that we have the ability to tackle difficult and unusual projects. 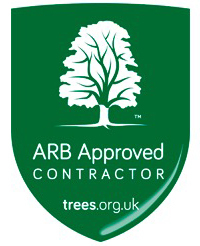 The skill with which we perform tree removal has earnt us large commercial contracts and approved contractor status with several local authorities. 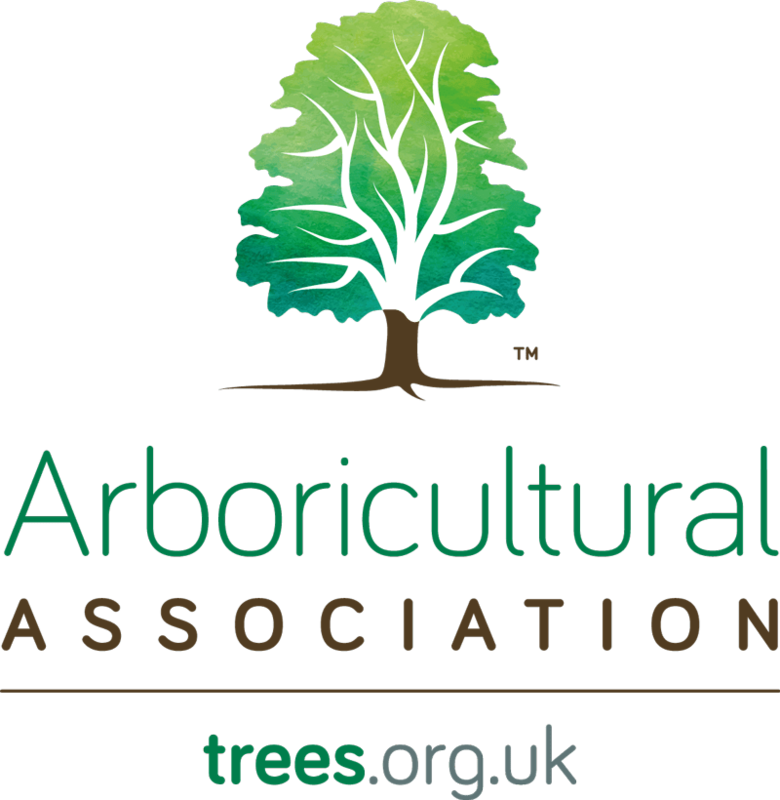 Once our arborists have felled the tree, we can remove the stump and subsequently dispose of the waste in an environmentally friendly manner. 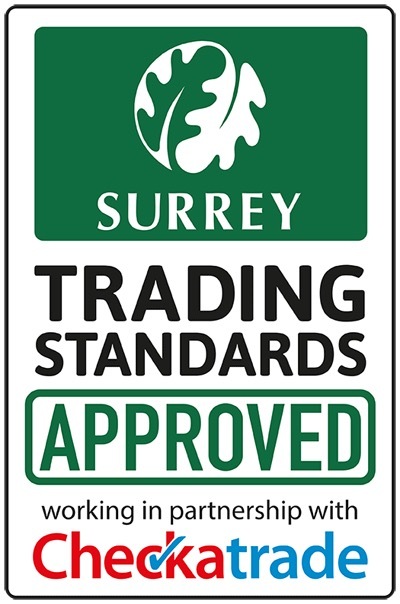 Our services are offered across Surrey and Greater London – including the areas of Reigate, Dorking and Epsom, which are closeby our head office in Betchworth – so simply give us a call today to find out more.